I purchased their limited edition Dreaming Swan Any Cushion Case in #03 Twinkling Tutu for HK$90 (£7.52) and a Precious Mineral Any Cushion Refill in #W13 Natural Beige for $98 (£8.19). Both were sold separately. The original pearlescent white case with cushion included was $188 (£15.71), same price so ofc i'm going to get the prettier case. :') Btw, Etude House currently are selling a Mickey Mouse case! The case is quite bulky since it contains the puff and cushion, still a handy size for traveling and great for touch ups on the go. The puff is non-absorbent so there is minimum product wastage. The product comes in a porous sponge, so you don't have to worry about the liquid leaking out. One thing I don't like, is that it gets quite messy as you see from the photo above. I love that case is reusable and how easy it is to change the cushion, just a simple push from the back and wa-la~ Ejected. 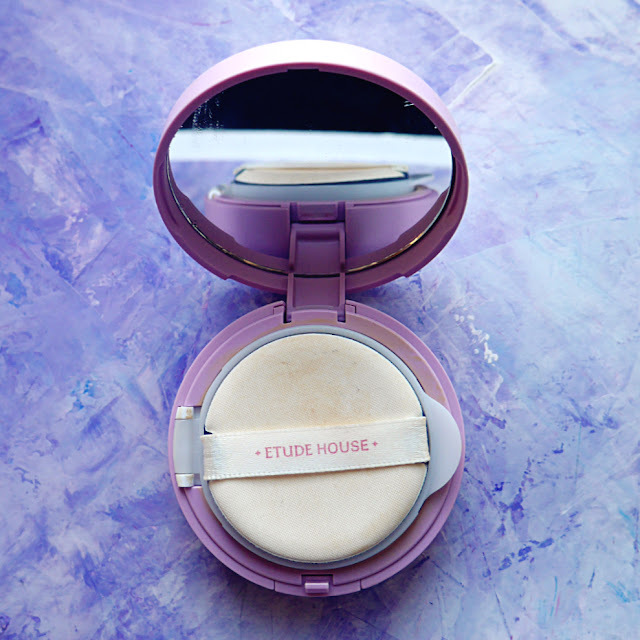 The cushion has a multi-function formula that brightens complexion, reduces fine lines, control sebum and protects against environmental stress for a flawless finish. It also has SPF50 and PA+++. There are currently 4 shades available. 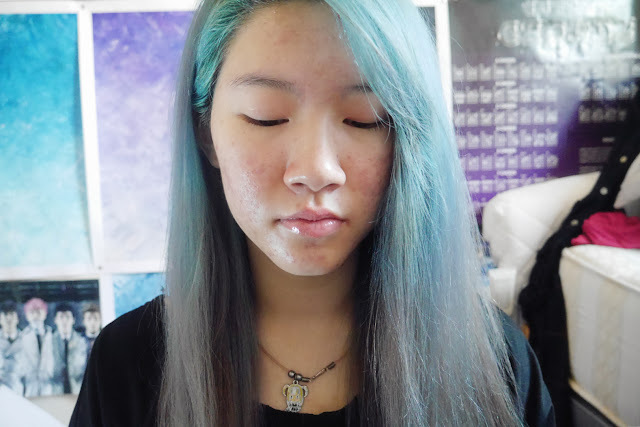 Starting off with a clean face after cleansing and my skincare routine. It dries off into a luminous satin semi-matte finish. Love how it makes my skin look so healthy and dewy! 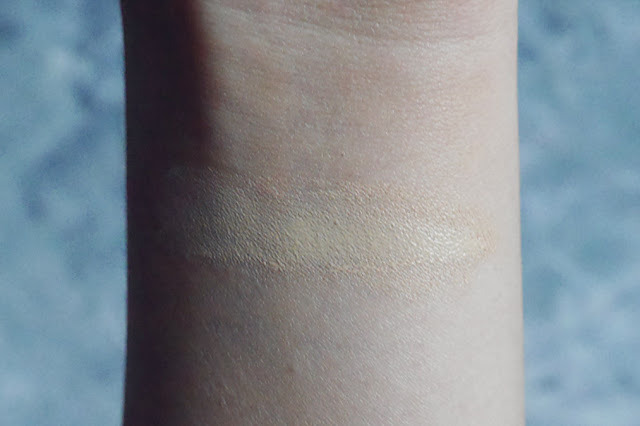 The coverage is build-able, does not cake and looks natural. 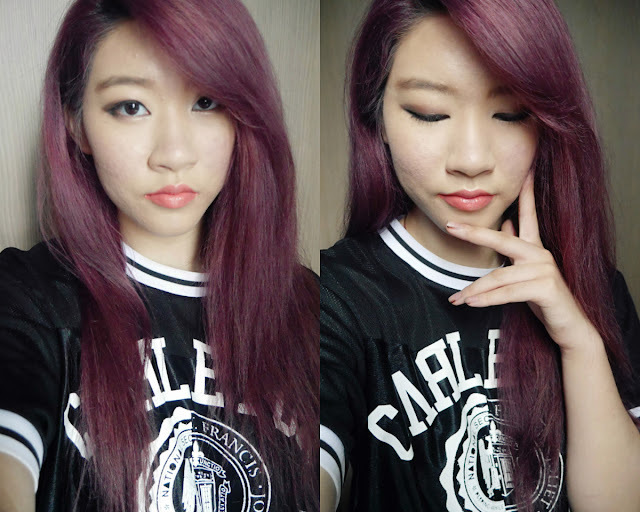 Not bad; it managed to cover up my redness and evened out my skin tone. My acne scars still peak through, some concealer will cover it up and do the trick. If you have large pore likes me, I do recommend you use a primer first as your pores (although slightly reduced) will still be visible. 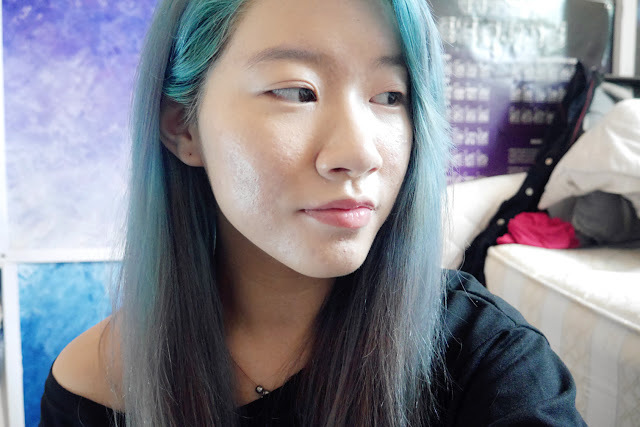 Everyday makeup, without powdering~ It's starting to oxidise here. 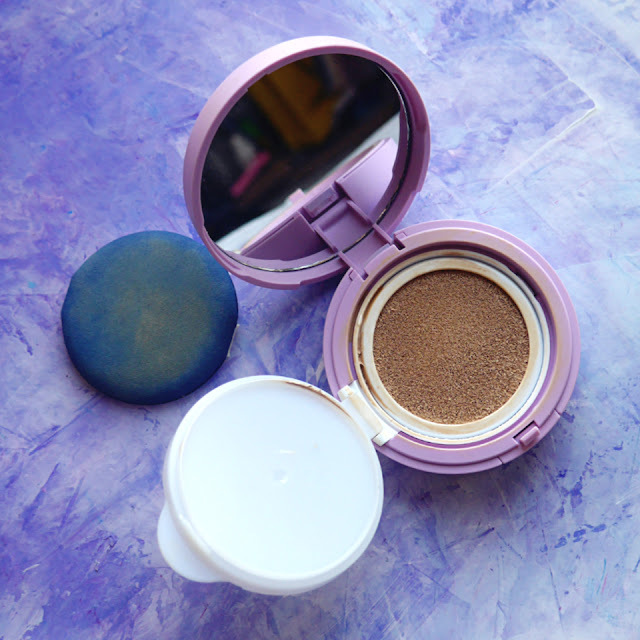 Overall I am lovinggg the Precious Mineral Any Cushion! 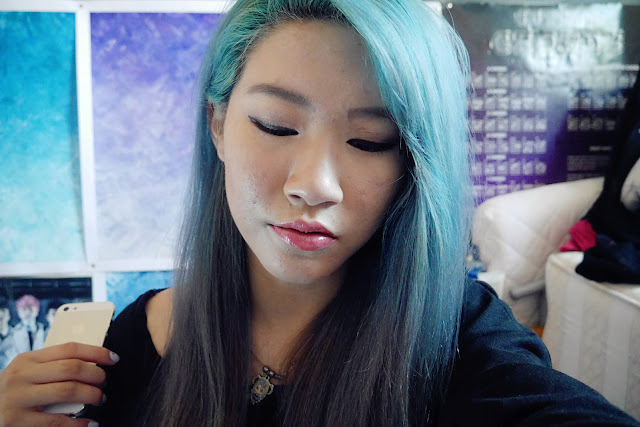 Such a natural finish (once oxidised), makes appear healthy and moist when in reality it's poop and troubled. So lightweight, it feels like second skin. 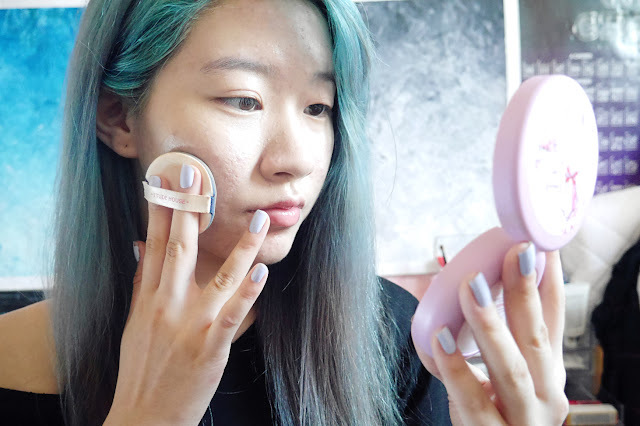 I was surprised when I wore it in Hong Kong, it didn't melt off my face despite my super oily skin and the hot humid weather. 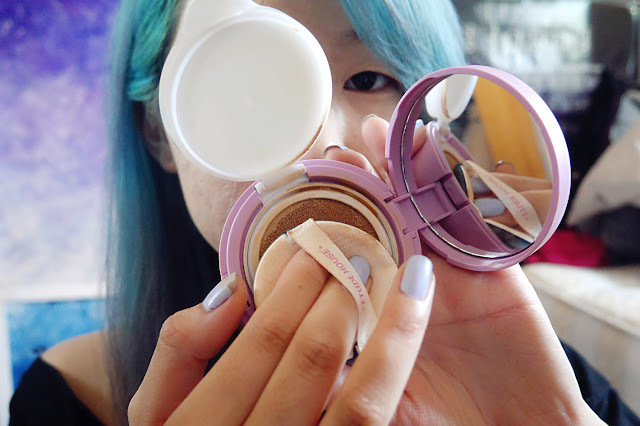 It does transfer a little when a blot my face. Convenient, time saving and great for traveling on the go~ What is there not to love about the cushion? This has changed my opinion on BB cushions and will most likely try more in the future. 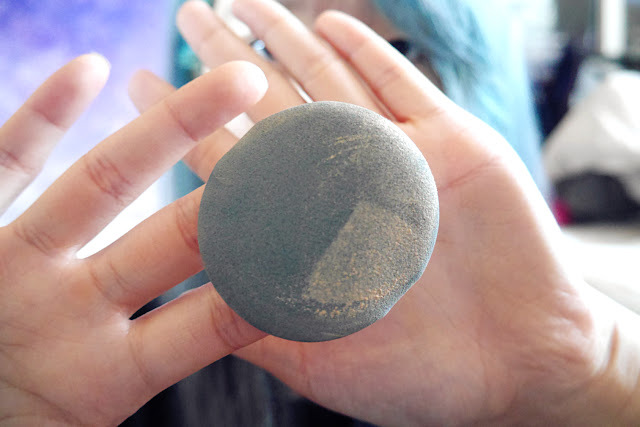 The Precious Mineral Any Cushion would be great if it's your first time trying out BB cushions, it's more affordable than other cushions on the market and offers lovely results. 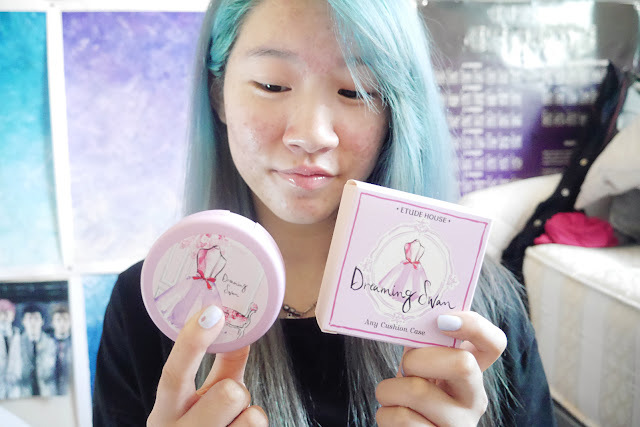 If you want to try it for yourself, you can purchase it from the Etude House site for $21.60 (link) or from YesStyle for £19.90 (link). AWwww youre so sweet! 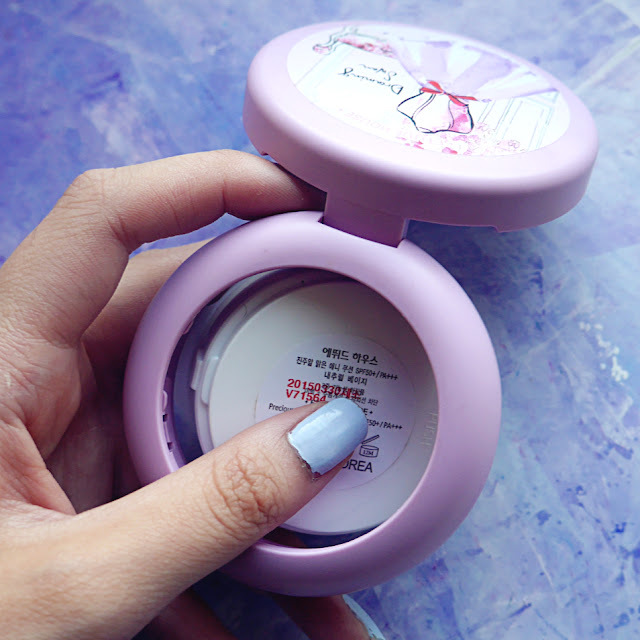 TwT"
The packaging is so cute! 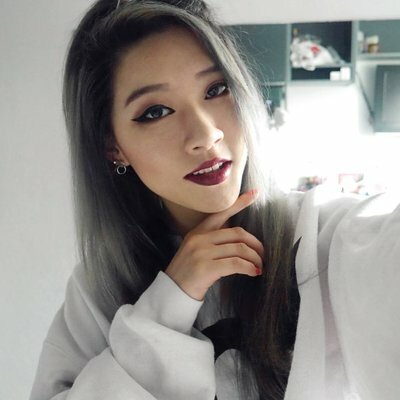 I typically stay away from cushions because I'm too lazy to keep patting my face haha but this actually has such a flawless finish, I need to check it out! interesting product. i haven't heard about this brand before.